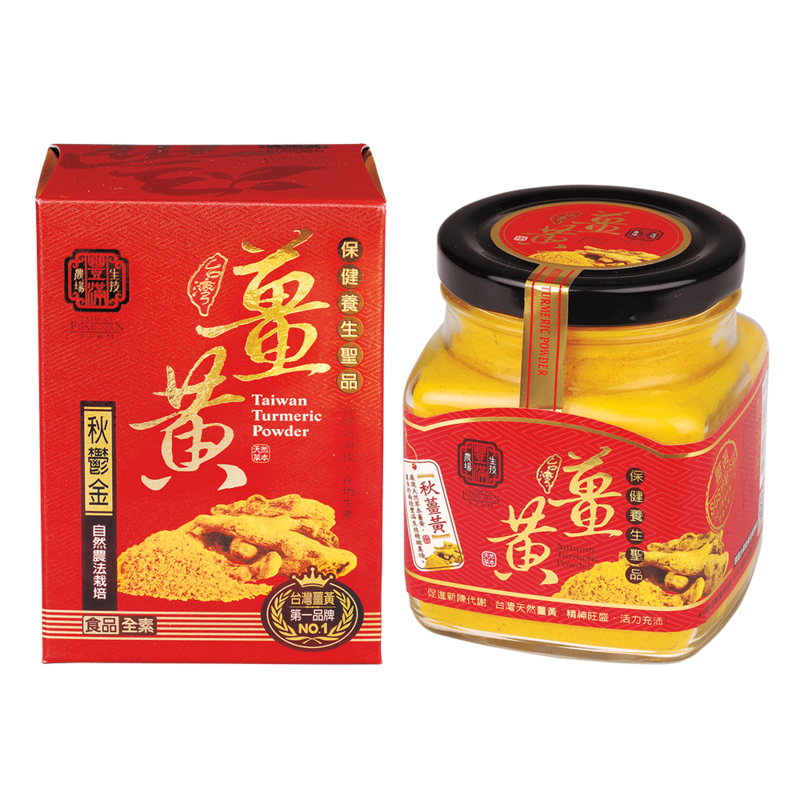 Taiwan Autumn Turmeric is SGS-certified to be completely free from 426 pesticide residues. It contains 0.6~1.5% essential oil, giving it a fresh floral fragrance. Suitable for health maintenance, nutritional supplement and stamina boosting.